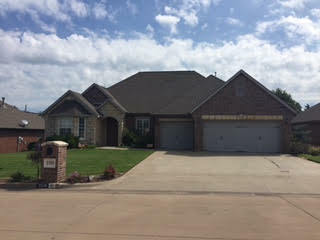 This four bedroom, 2.5 bathroom single owner custom built home is gorgeous and move in ready. The home has many updated features. 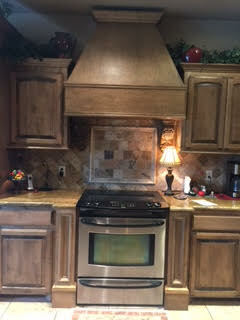 The kitchen is massive and has been remodeled with high end granite, stacked stone back splash and 20" tile floor. 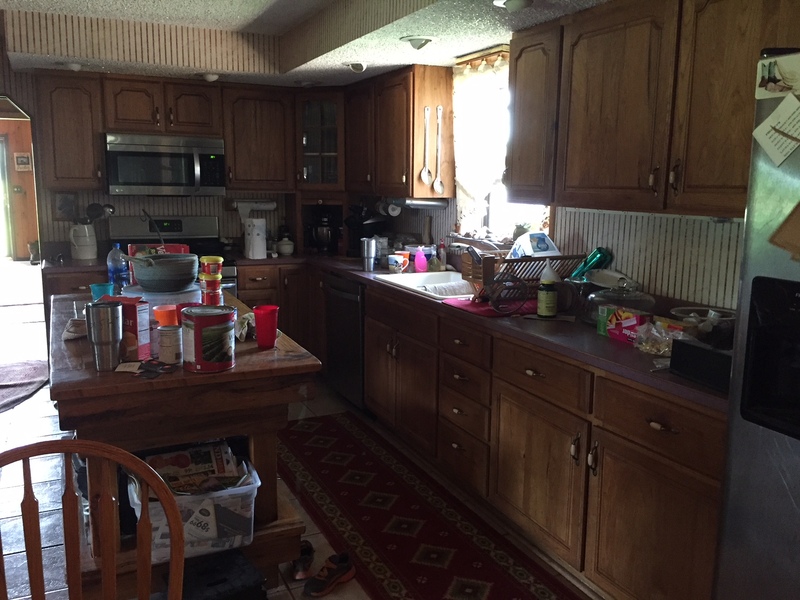 A large island in the kitchen is convenient and mobile. 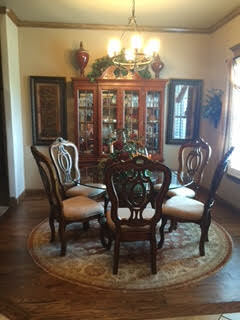 The dining area has a new Anderson french door. 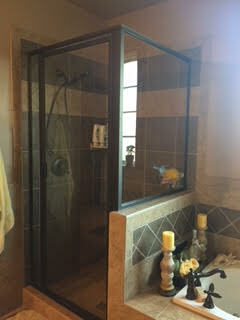 The master bathroom features a new large subway tile shower with frameless glass. 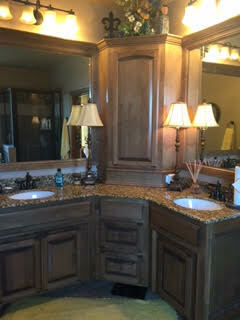 All bathrooms have granite countertops and tile floors. The home is freshly painted throughout with neutral colors. All the expensive updating is already done! 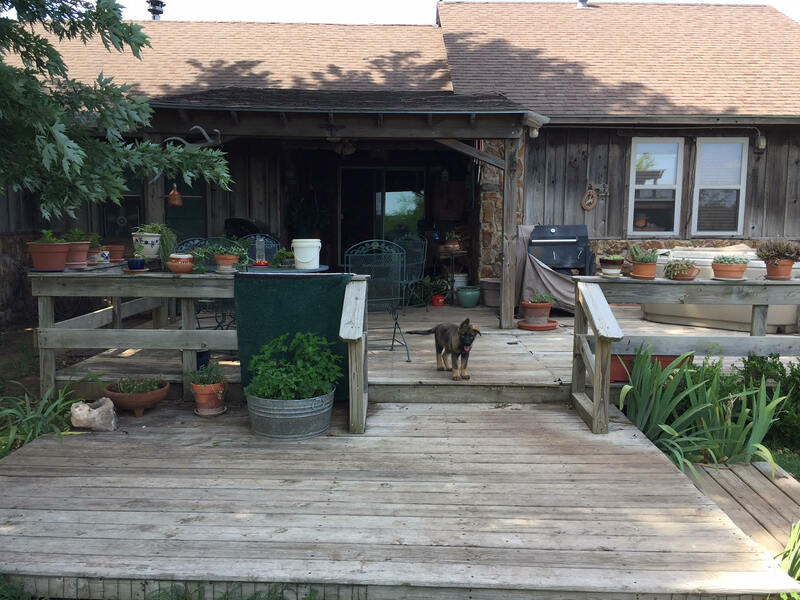 The back yard features a newly stained wood deck and a stained concrete pad just off the deck. 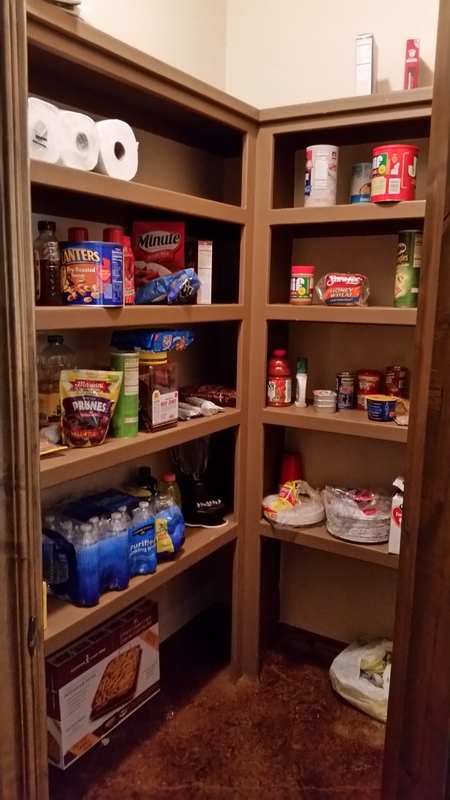 The home has an in-ground storm shelter in the garage, as well as a security system for added peace of mind. 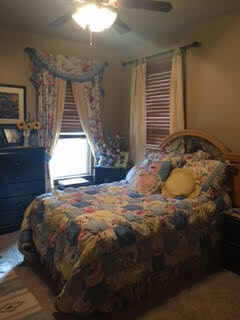 It is located in a great neighborhood, close to a park, shopping, and within easy walking distance to schools. This home is a must see! 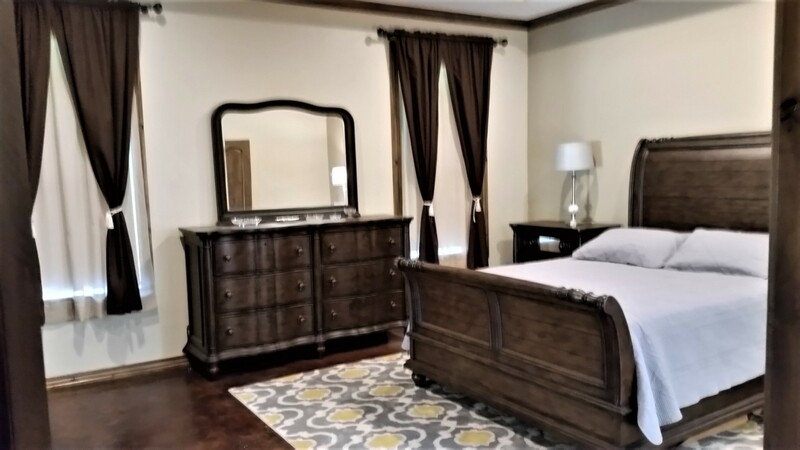 This lovely updated home can be yours to come home to. 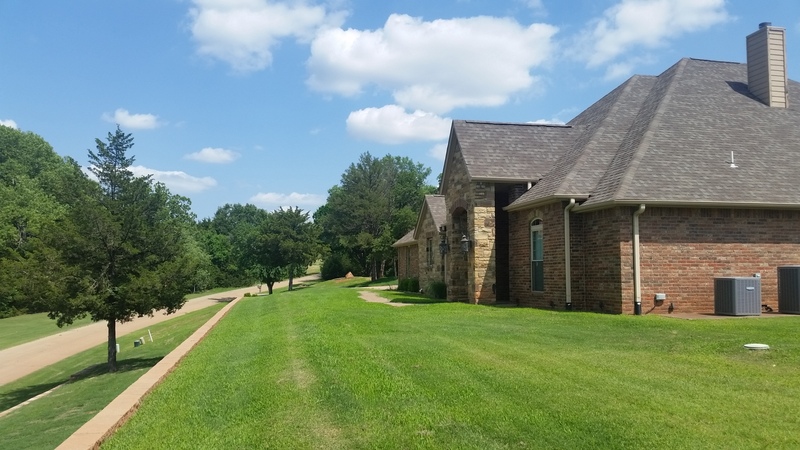 You will have the convenience of living in town but the feeling you're living in the country. The vacant lot to the north (included in this listing) is perfect for your garden or to just allow plenty of breathing room. From the front door your view will be a vacant field. 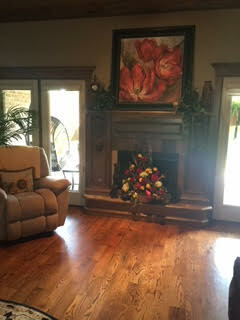 The home itself is warm and cozy with newly installed wood flooring and tile. There's a beautifully crafted accordion door that may be closed to separate the living room from the dining room. 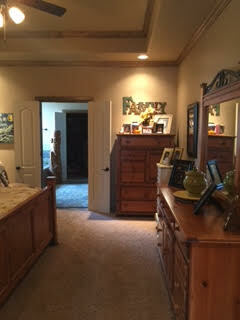 The paneled hallway leads to three bedrooms and a full bath. 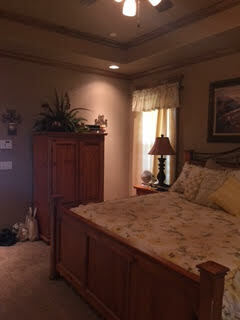 The master bedroom has a 1/2 bath. Wooden blinds have been installed throughout the house. 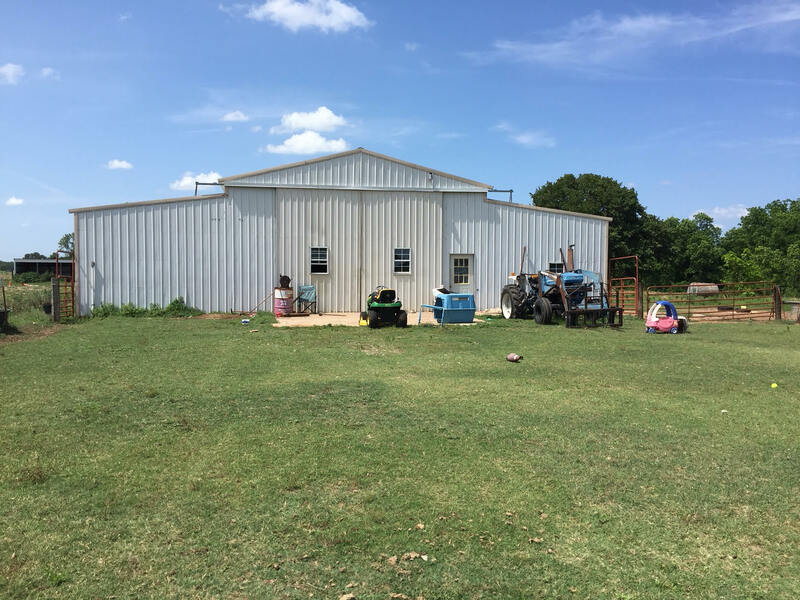 The home has new storm windows and new aluminum siding, Outside the back door you'll find a large outbuilding and another open field. Bradford Pear tree's adorn the back. 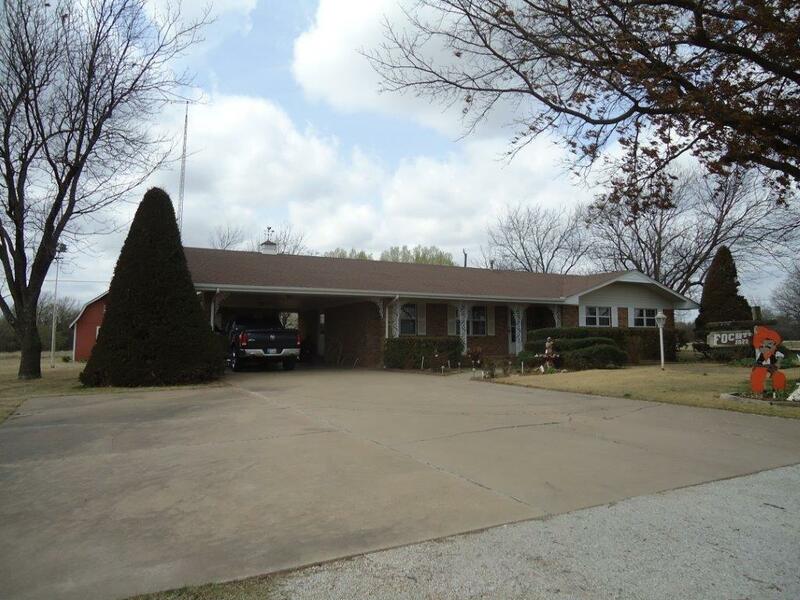 The front of the house boasts mature Pin Oak tree's. In addition and along the north yard you'll find 6 prolific pecan tree's. 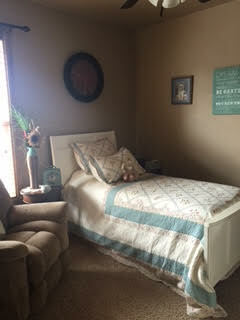 The home has been lovingly cared for and is move-in ready. 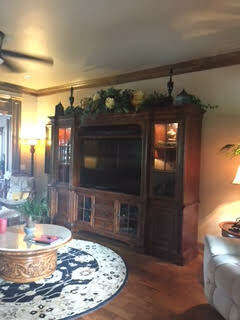 This one owner Philip Seeley built and professionally decorated home is absolutely gorgeous! 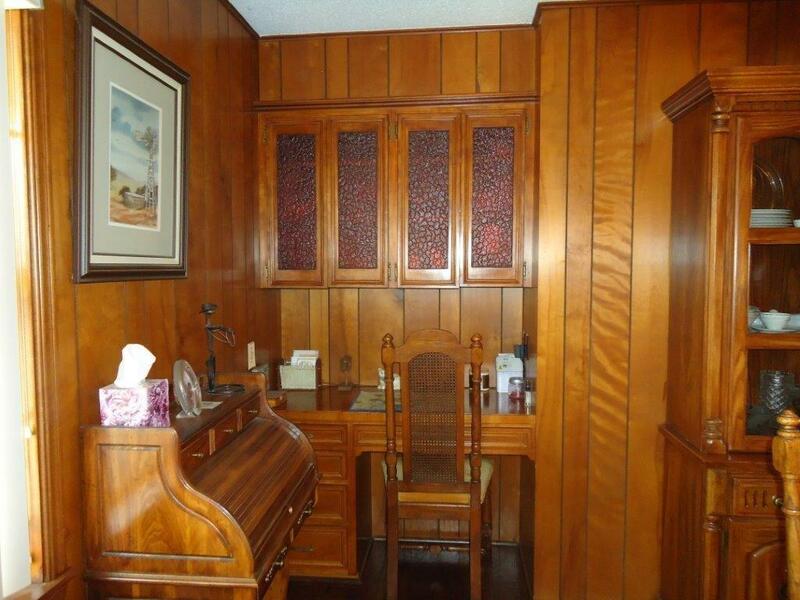 It's beautifully adorned with fabulous cabinetry and wood trim. 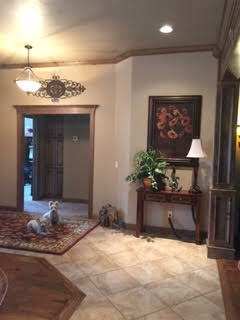 From the moment you enter through the front door you will be amazed and overwhelmed with the grandeur. 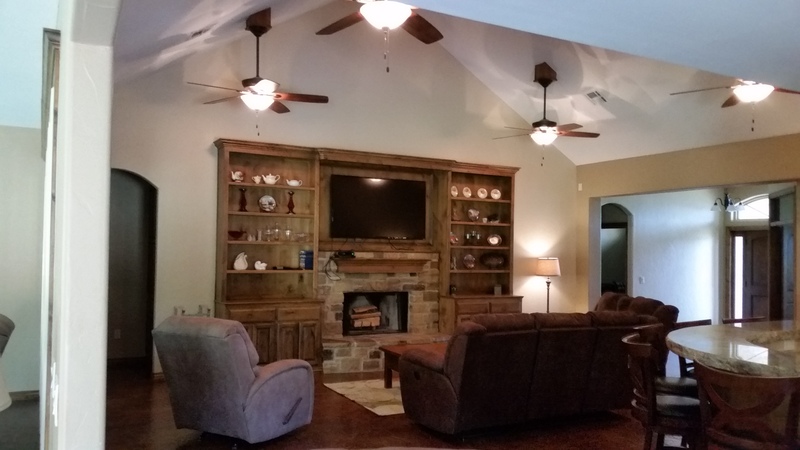 The large living room is open and offers a cozy fireplace and a wonderful view into a manicured back yard. 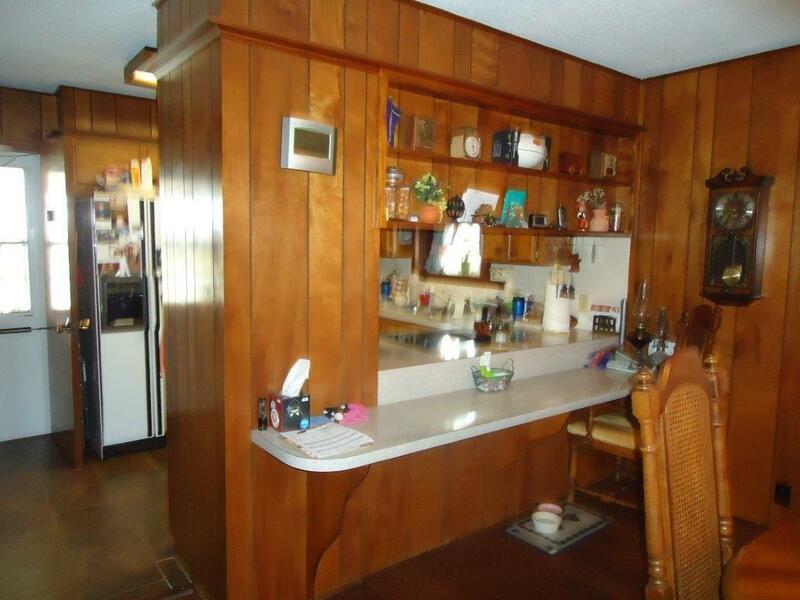 The kitchen is efficiently configured and has granite counter tops. In the hall you'll find a unique Philip Seeley signature piece of granite serving as a counter top. 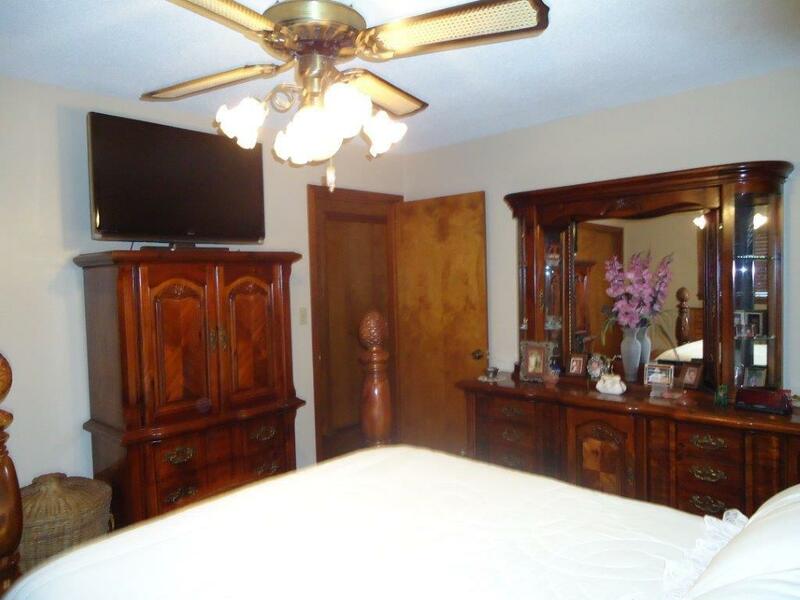 The master bedroom is spacious and so is the vanity. 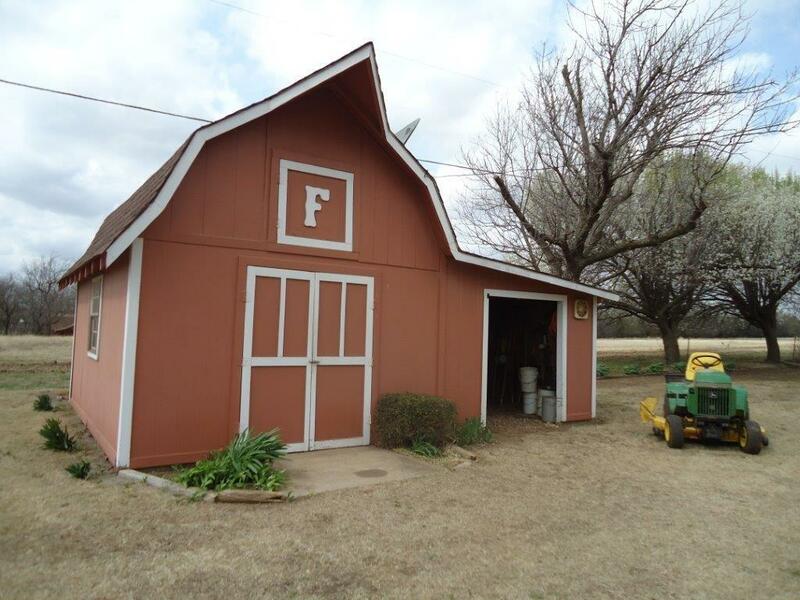 The garage also offers abundant storage as does the floored attic. 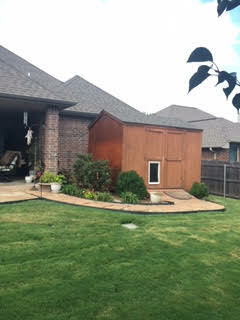 An in-ground storm shelter has been installed in the garage. A few more items the current owner has installed include window shutters, beautiful landscaping, a sprinkler system, a retaining wall, french drains, an alarm system & smoke detection system, a patio extension and walkway, a reverse osmosis water purifier that filters 99% of contaminants. You really must see this property to fully appreciate all that it has to offer. 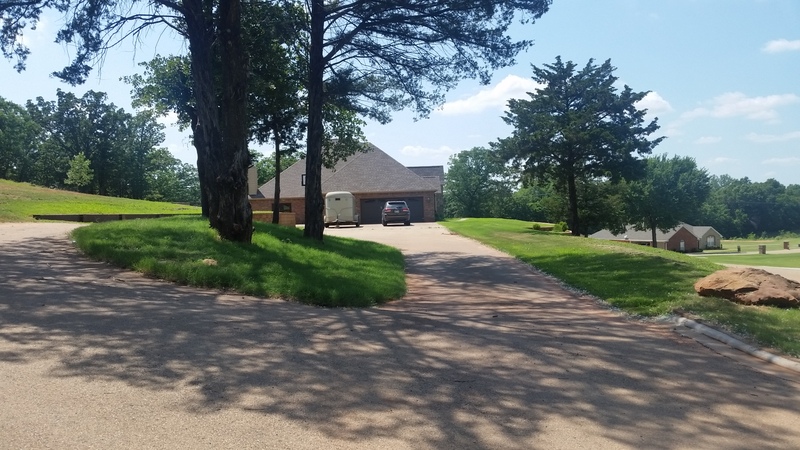 This property offers so much.......a brick house, a detached garage, a metal building on a slab with electricity, a large in-ground storm shelter, and many many mature trees including 6 pecan trees. New roof in 2017, new sewer line in 2015, & new storm windows throughout Family room (with 2 of its own outside entrances) can easily be converted to 3rd bedroom. 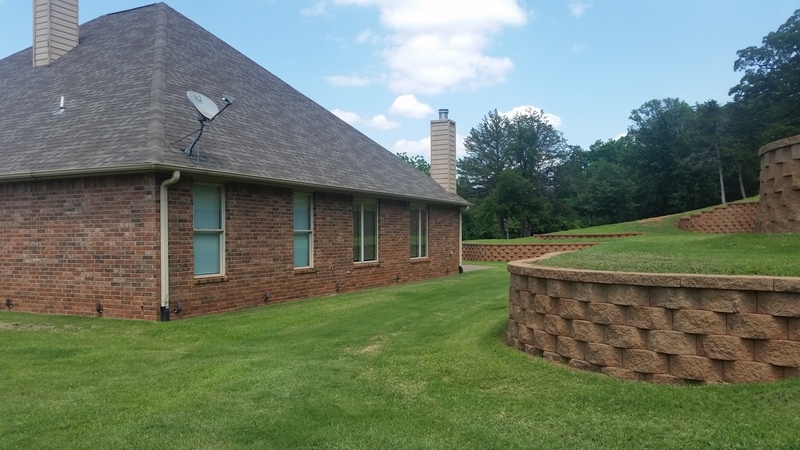 This is a one-of-a-kind beautiful corner location in a quiet and well maintained neighborhood. Must see to appreciate. Call for an appointment to see for yourself. 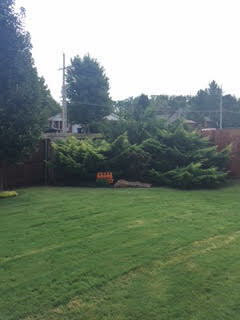 Vacant corner lot is included in the list price. 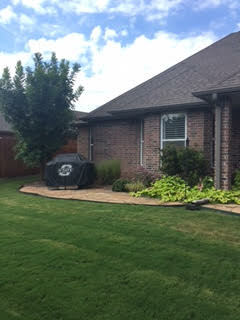 Privacy, beauty, room to grow!!! Perkins/Tryon schools. 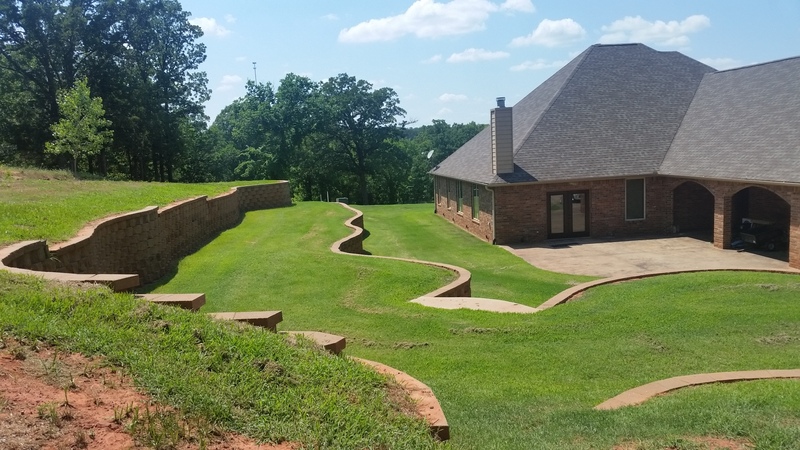 Approximately 4.5 acres that includes 4 lots. 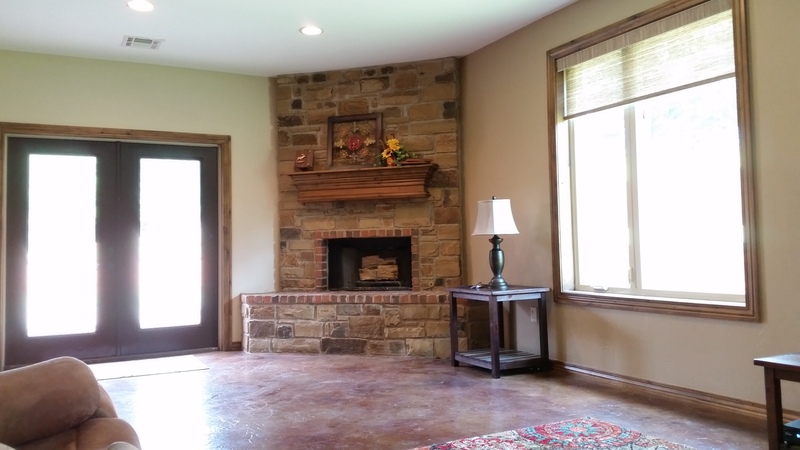 Stamped and stained concrete floors throughout. 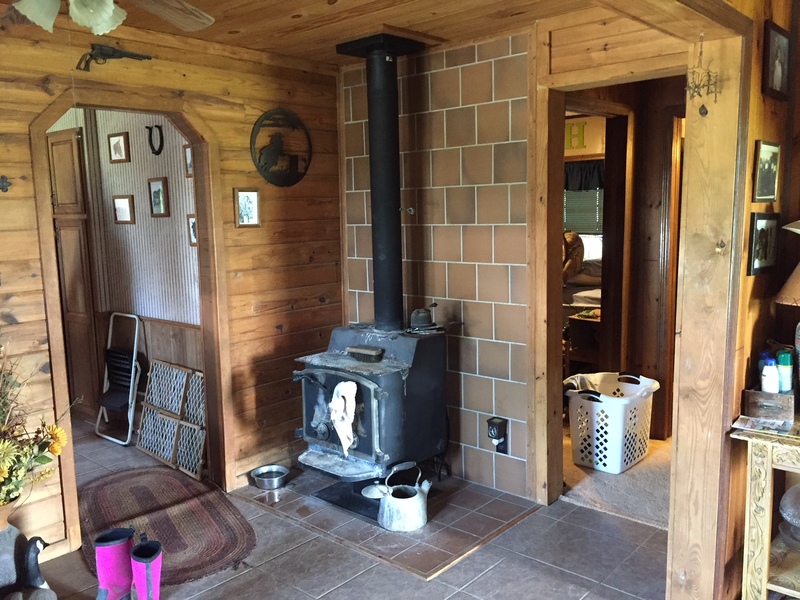 Two fireplaces, Knotty Alder wood. 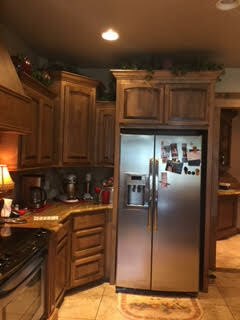 Kitchen features granite counter tops, Wolf cook top, double ovens, center island and bar seating. 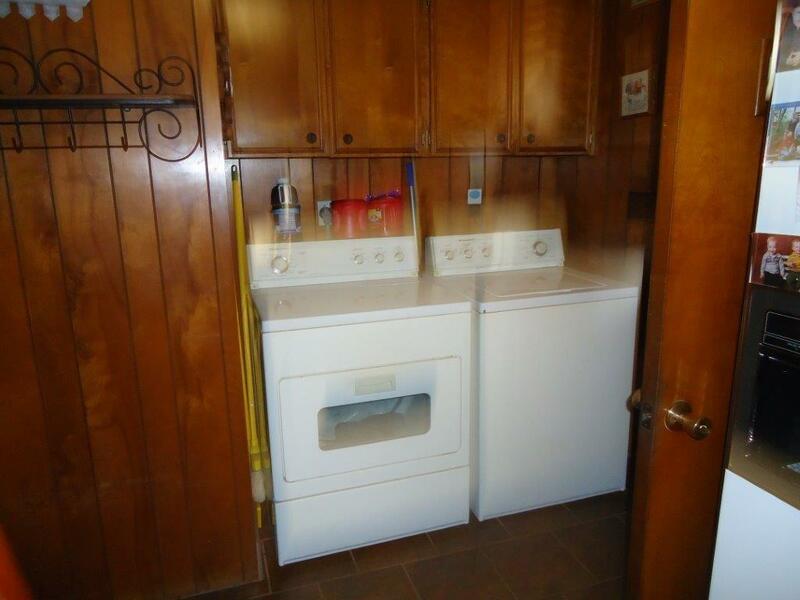 (Appliances not warranted.) Bedrooms circle the two living areas. Two air conditioning units to ensure energy efficiency. 2 x 6 exterior walls. All the amenities you would expect. 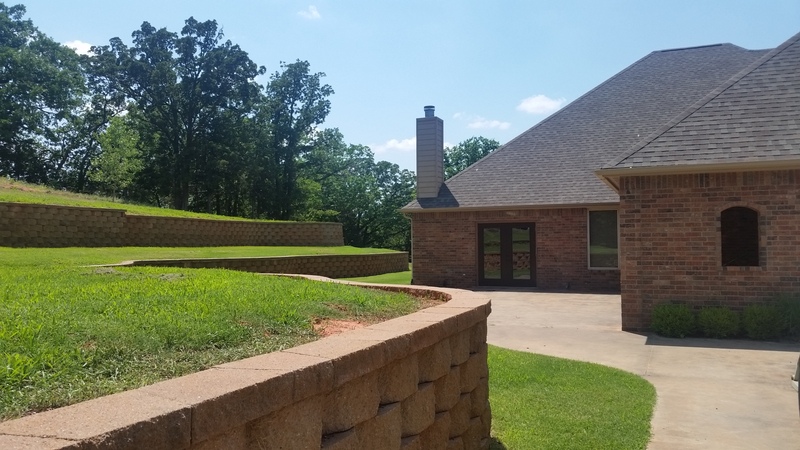 Property has extensive terracing and landscaping with a pond. You will enjoy the view from the top of the hill!!!! Buffered by trees from Hwy 33, you feel as if you're in the country. Small development with more new homes being built as we speak. Absolutely must see to fully appreciate all this home offers. Call today for an appointment. This property is EXTRODINARY!!! 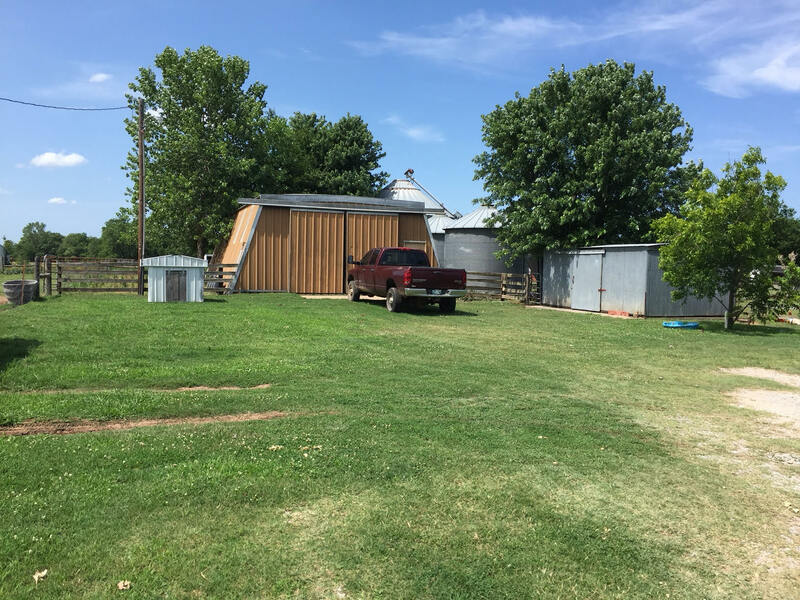 It offers a house with 4 bedrooms, 3 baths, a detached two-car garage, roping area, multiple outbuildings and grain bins. One of the buildings measures 60' x 72'. It's insulated and wired for electricity. 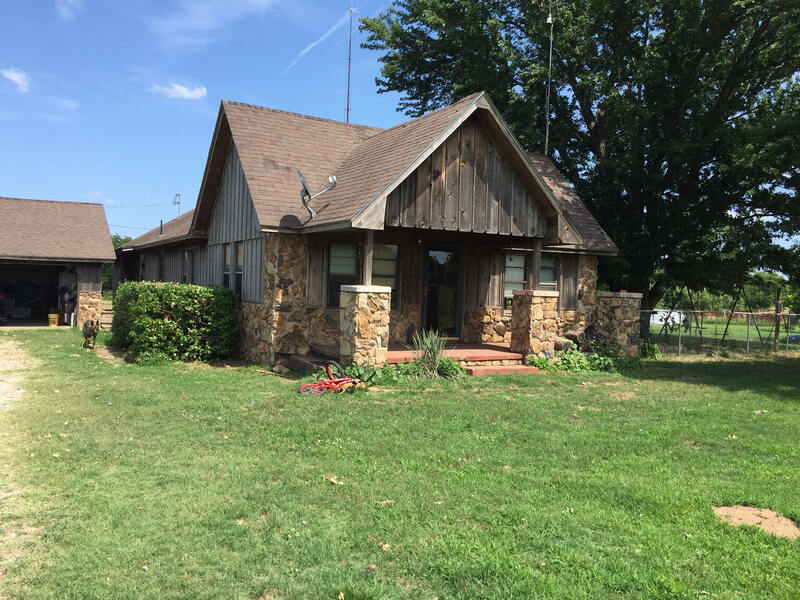 It has a slab floor, a tack room and an office space. 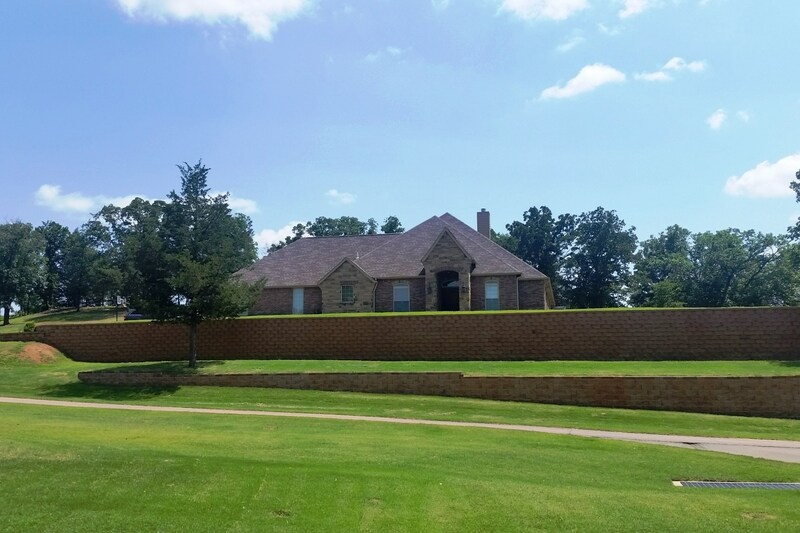 The entire property is fenced into multiple areas. 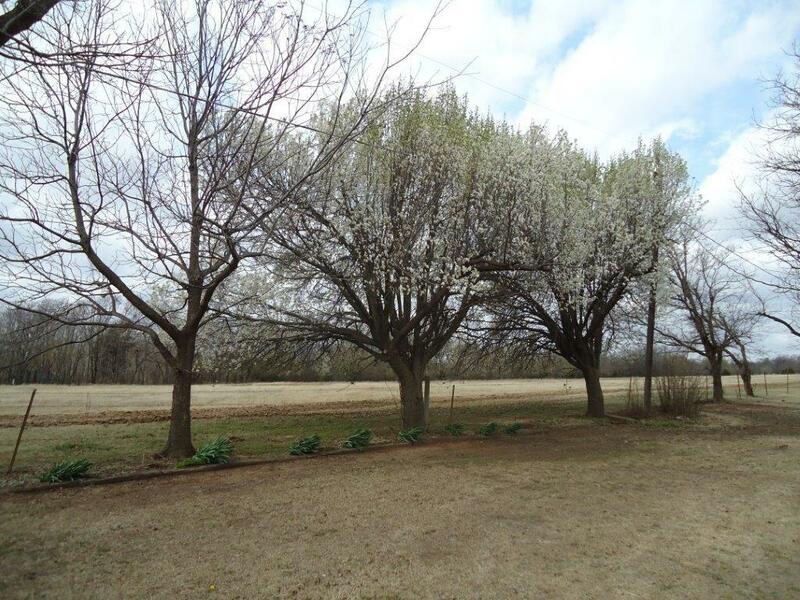 There is a pond (approximately 1/2 acre m/l in size) and a creek on the property, not to mention 90-100 mature pecan trees. 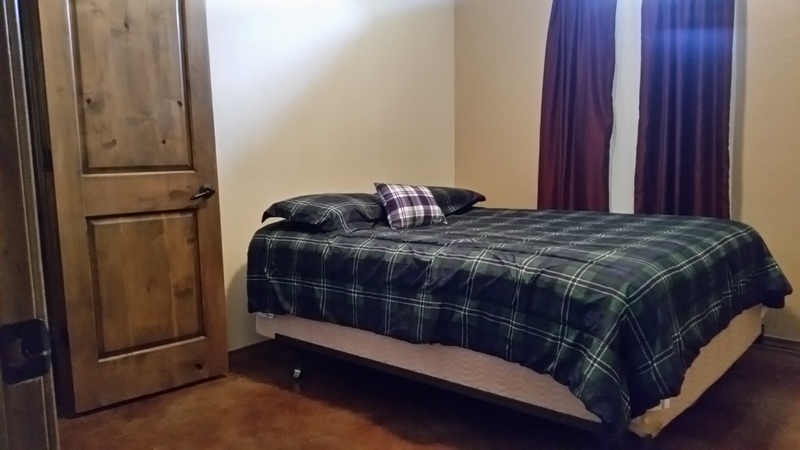 In addition, there is 60 acres of high quality hay meadow with mixed grass. You'll also find mature fruit trees. You definitely must see this property to fully appreciate it. Call today for an appointment to tour this awesome property. Needle in a haystack! 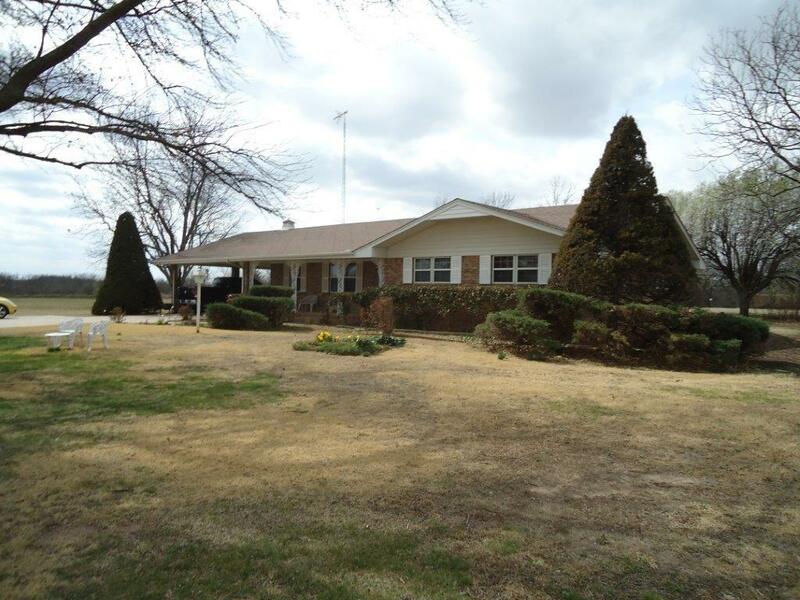 Rare small acreage on the edge of town. Big enough for horses or FFA animals, but easily maintained. 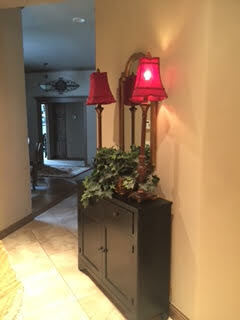 The house has numerous updates! 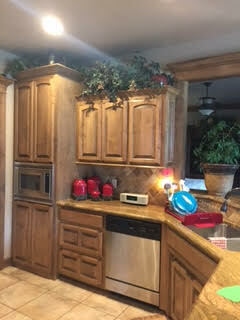 New kitchen cabinets with granite counter-tops, updated bathrooms, crown molding throughout, and recessed lighting. 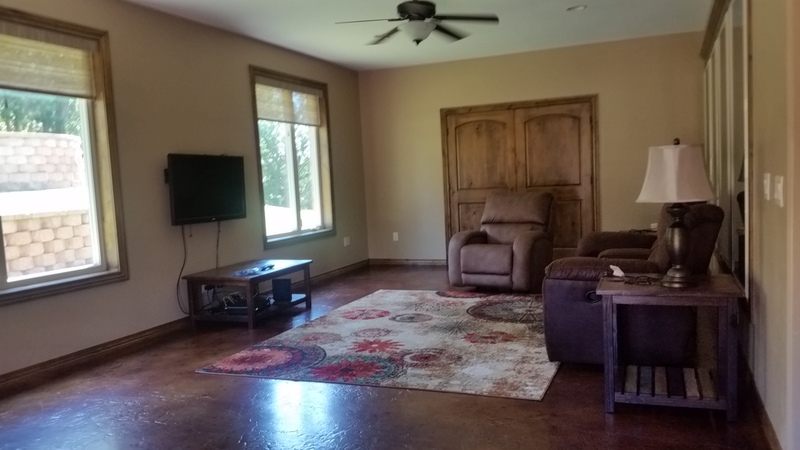 Wood floor in living area, ceramic tile throughout with carpet in the bedrooms. 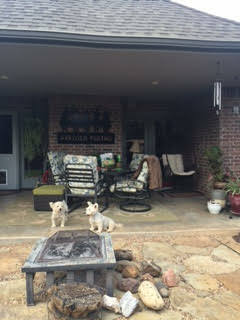 Large covered patio at the back of the house to relax on. 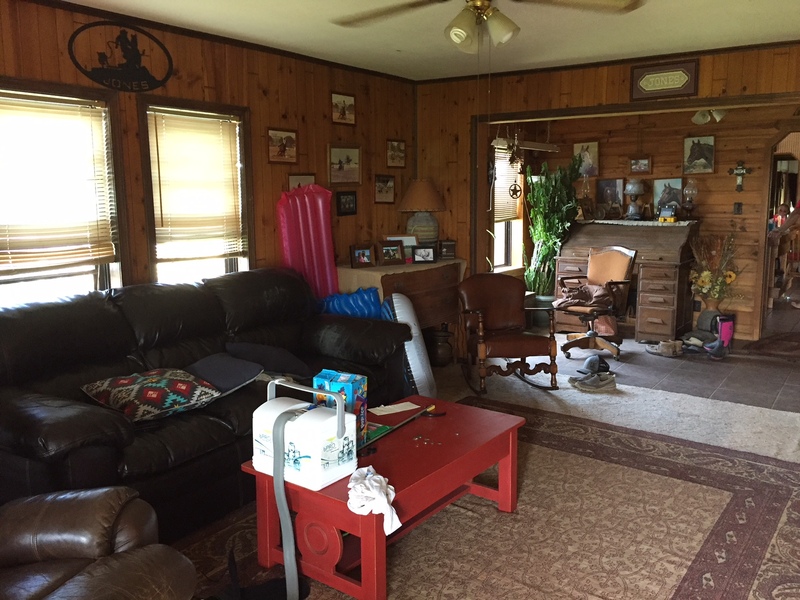 Property includes a barn and large mature tree's. Home has rural water service and a well.